When he doesn't get enough sleep he tends to be quite bossy and likes to order people around. Whenever he gets angry he needs a Snickers so that he doesn't become a diva. iGEM low point/ what depressed me the most during iGEM: I tried to add a stop codon at the end of one basic part and failed multiple times because I just got colonies without the stop codon. My iGEM highlight: The moment when I realized that the Human Ferritin has been detected in the MALDI TOF. She is our living alarm clock as she also beeps when an alarm clock in our lab goes off. During a python programming course we attended for our modeling Irina scripted an endless loop and incapacitated the whole servers of our facility. The programming course had to be interrupted for the day and Irina was suspended from using our facilities servers by the admins.  What depressed me the most during iGEM: Working about 3 hours on a graphic on Inkscape just to hear from Christoph WHEN IT WAS ALMOST READY that we can just take it from Wikipedia - and we took the one from Wikipedia. My iGEM highlight: All days with good lab memes and the days I was NOT knocking out genes with CRISPR Cas/9. He often sings along to pop songs on the radio in the lab. What depressed me the most during iGEM: When the Gibson Assembly just didn't work out the way it should. Luckily I was able to solve the problem by using another cloning method. My iGEM highlight: When several corporations were willing to support us after we visited a fair in Munich. His shirts have holes everywhere: He doesn't own a single shirt that isn't torn at all. He taped the door knop of another team member to the ceiling. What depressed me the most during iGEM: When my IDT gene synthesis turned out to be broken. 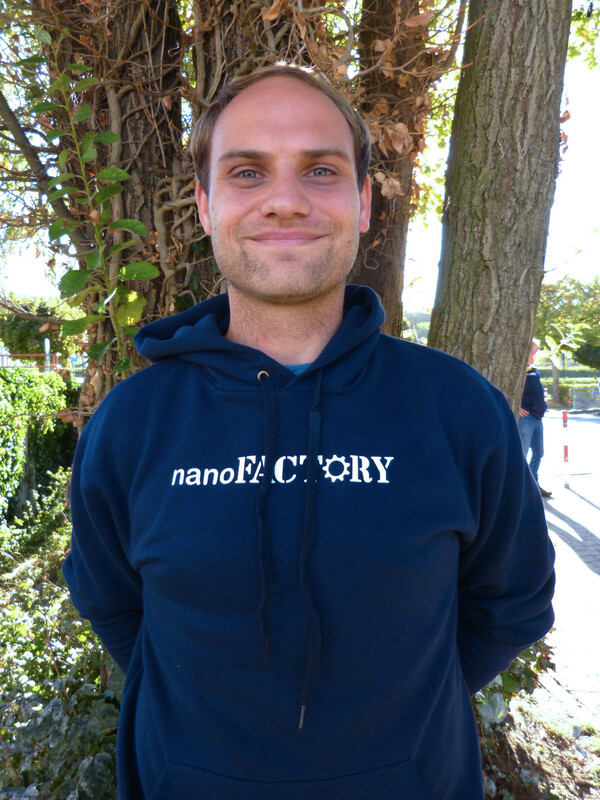 My iGEM highlight: Meeting all the awesome people and seeing the awesome projects at the Munich European Meetup. He once wanted to warm up a hard bun in the microwave and the bun started to smoke yellow. The stench was so unbearable that we had to discard the microwave. Once he borrowed Erika's bike and when he came back he told her that she can pick it up herself – it is not his bike. What depressed me the most during iGEM: The time we realised that our initial idea to create full sized copper nanoparticles inside the cell is not feasible and we had to make some major adjustments to the project. So glad it worked out so well in the end. His mortal enemy is 50x TAE buffer. He talks to himself aloud when he thinks he is alone. What depressed me the most during iGEM: When the worst tube rack shacked because I stroked it a little and just threw out ALL tubes. Problematic was that the filling order on my gel was resembled by the order on the rack. I took the rack, threw it on the ground and stomped on it multiple times. My iGEM highlight: When I expressed OprC in E.coli and they started to die in Cu(II) ion solution. She thinks she can not cook and she is right as her cakes come out burned at the outside and still liquid in the center. She often uses new methods and thinks they are better without comparing them. What depressed me the most during iGEM: The moment I recognized I had been working with a wrong basic part all the time and all my composite parts were wrong because I used a wrong primer in my PCR and exchanged the last five aminoacids of my protein. My iGEM highlight: When my experiments with my copper uptake system showed first positive results as it was my first entirely self-planned and -made project. 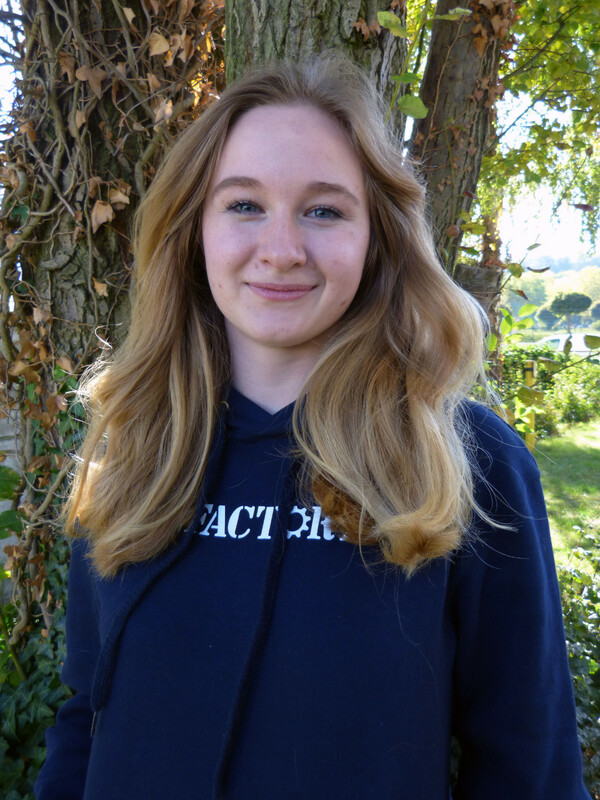 Levin has been called "Kevin" during iGEM because the autocorrection of some member´s mobile phone constantly changed "Levin" to "Kevin". For his ESTA formular Levin payed 80$ instead of 14$ as he went to the wrong internet page. What depressed me the most during iGEM: When I cut with XbaI und EcoRI and had three bands instead of one. My iGEM highlight: The days I could sleep for more than 8 hours. When she's sitting in front of the computer she's cursing all the time and makes pitiful sounds. What depressed me the most during iGEM: That I forgot to add a stop codon at the end of my gene sequence. My iGEM highlight: Finishing the animations on the front page. 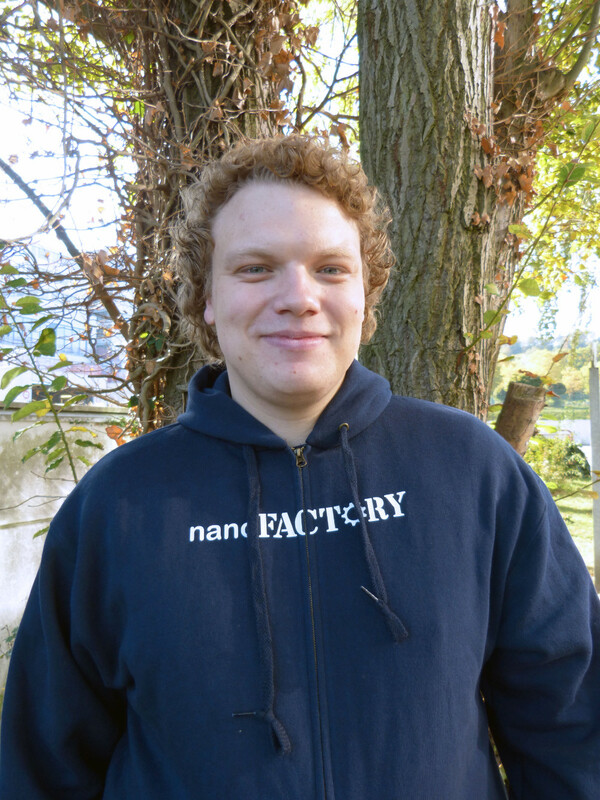 Boas Pucker is a PhD Student at the Faculty of Biology and at the Faculty of Technology at Bielefeld University. 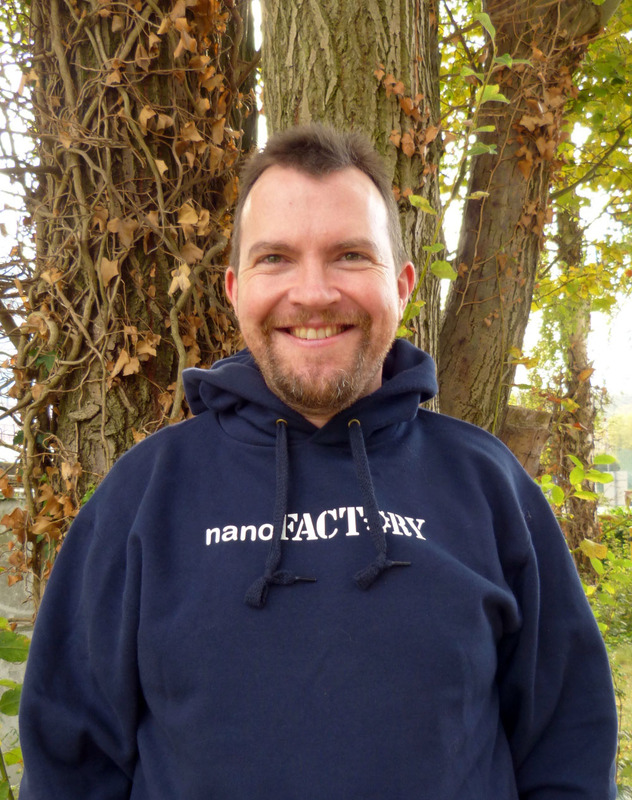 Moreover, he is an affiliated member of the bioinformatics graduate school "Computational Methods for the Analysis of the Diversity and Dynamics of Genomes" and gained valuable experiences as a visiting scientist in the Brockington lab at the University of Cambridge. 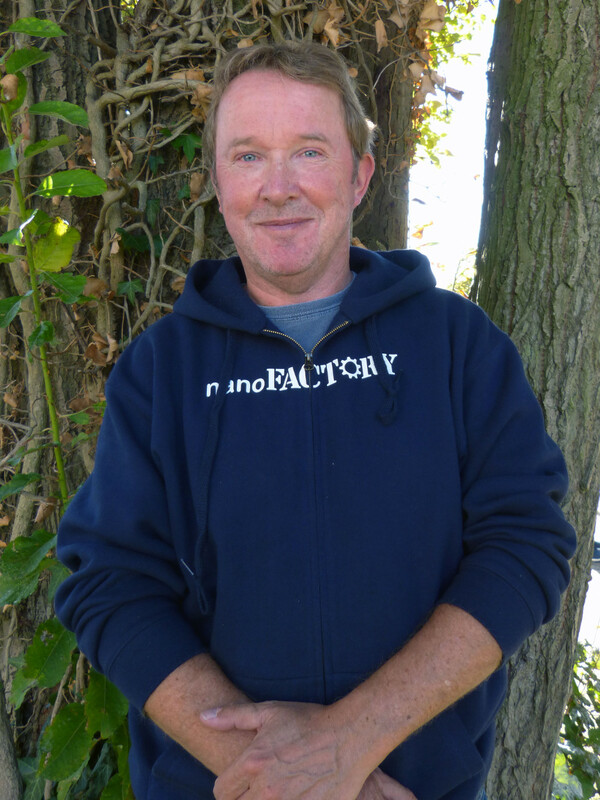 As a member of the Chair of Genetics and Genomics of Plants, his main focus is on plant genomics and transcriptomics. 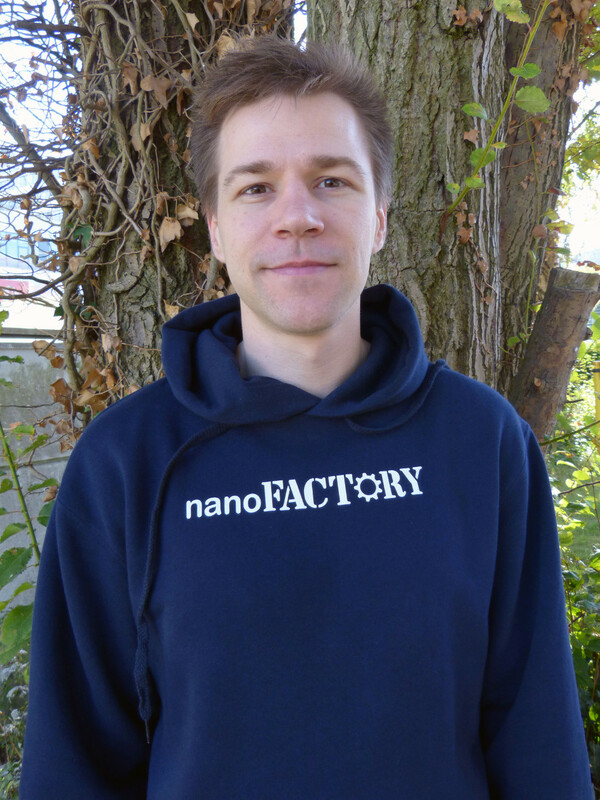 He combines methods from bioinformatics and molecular biology in his research. As a former iGEM participant, experienced team advisor, and judge, he supports us in all fields iGEM is concerned with. 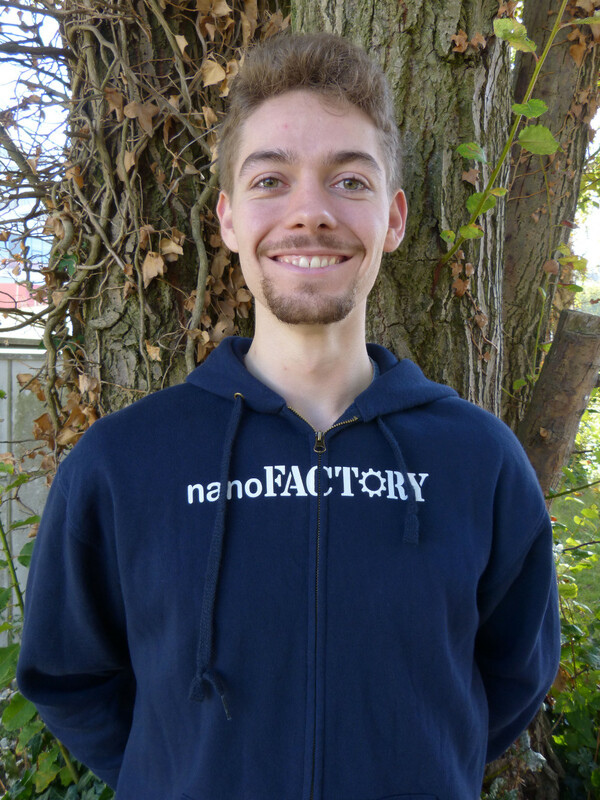 Julian Drosteis a PhD Student at the Graduate Cluster Industrial Biotechnology at Bielefeld University, and currently working in the research group Microbial Genomics and Biotechnology. As a former iGEM participant, experienced team advisor, and judge he supports us in all fields iGEM is concerned with. 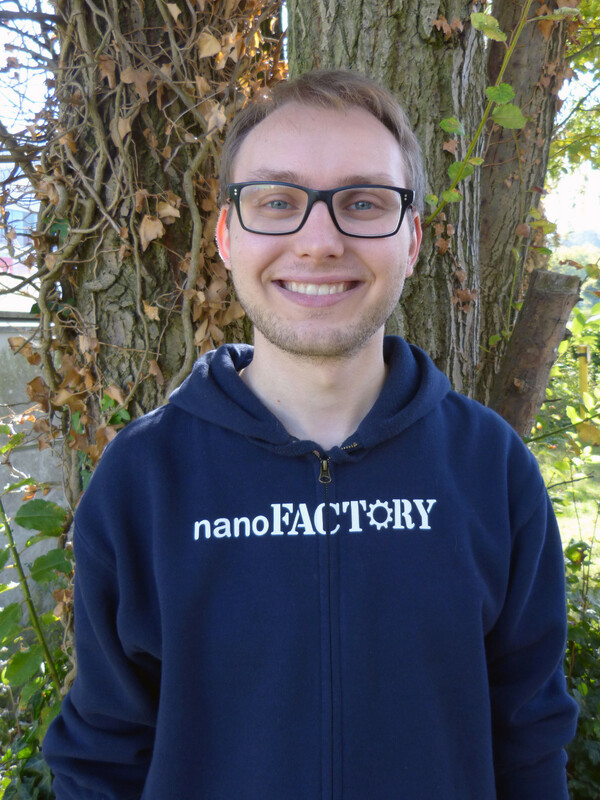 Pascal Schmidt is a PhD Student in at the Faculty of Biology at Bielefeld University, and is currently working in the research group Microbial Genomics and Biotechnology of Prof. Dr. Joern Kalinowski. In collaboration with the Johannes Wesling Klinikum in Minden-Germany he examines a rare type of leukemia, the bone marrow disease myeloproliferative neoplasm. As a former iGEM participant, he supports us in all fields iGEM is concerned with. 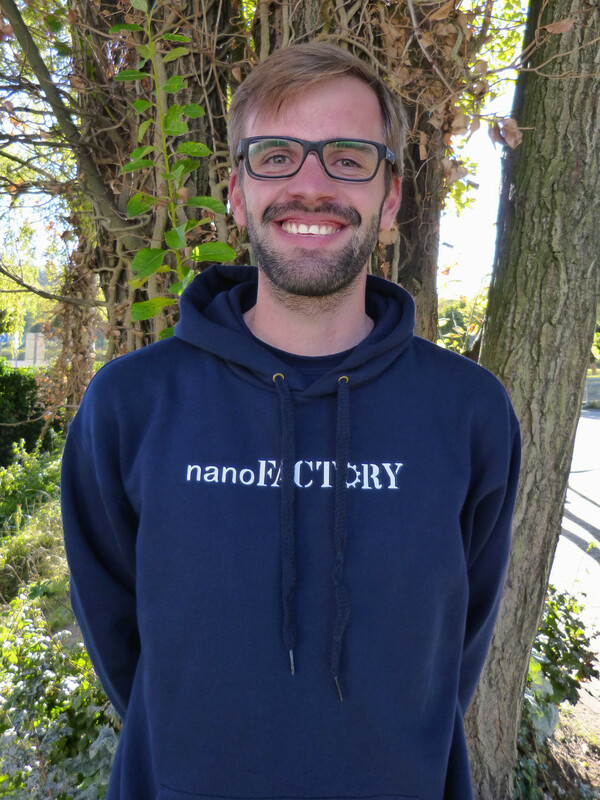 Marten Linder is a PhD Student in at the Faculty of Biology at Bielefeld University, and is currently working in the research group Microbial Genomics and Biotechnology of Prof. Dr. Joern Kalinowski. He is working on a transposon-based mutagenesis system for Corynebacterium glutamicum. As a former iGEM participant, he supports us in all fields iGEM is concerned with. 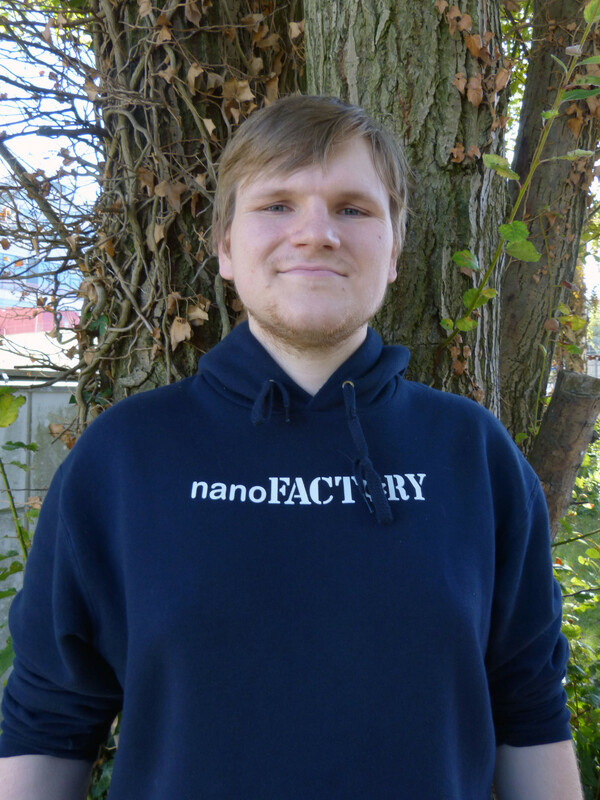 Carsten Hain is a PhD Student at Bielefeld University and currently working in the research group Microbial Genomics and Biotechnology . His main research focus is on genomics of cutaneous lymphoma. As a former iGEM participant, he supports us in all fields iGEM is concerned with. 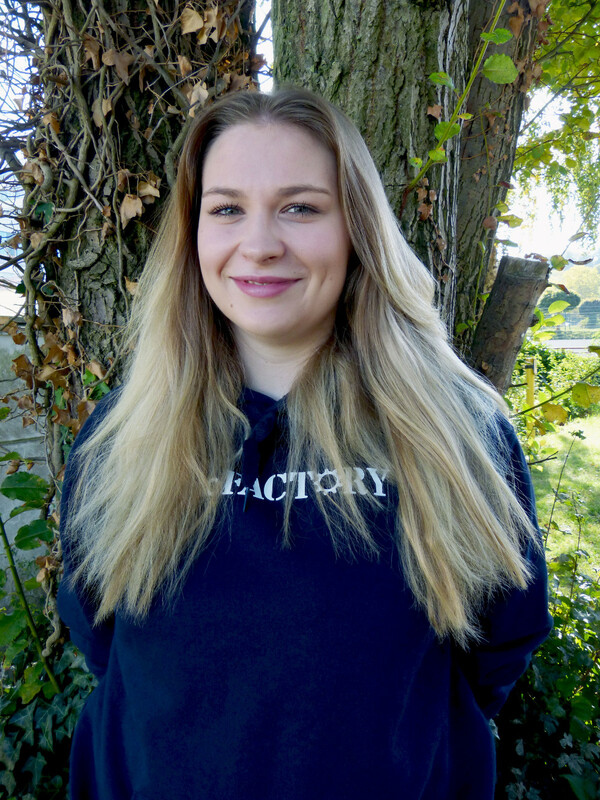 Svenja Vinke is a member of the research group Microbial Genomics and Biotechnology at Bielefeld University. 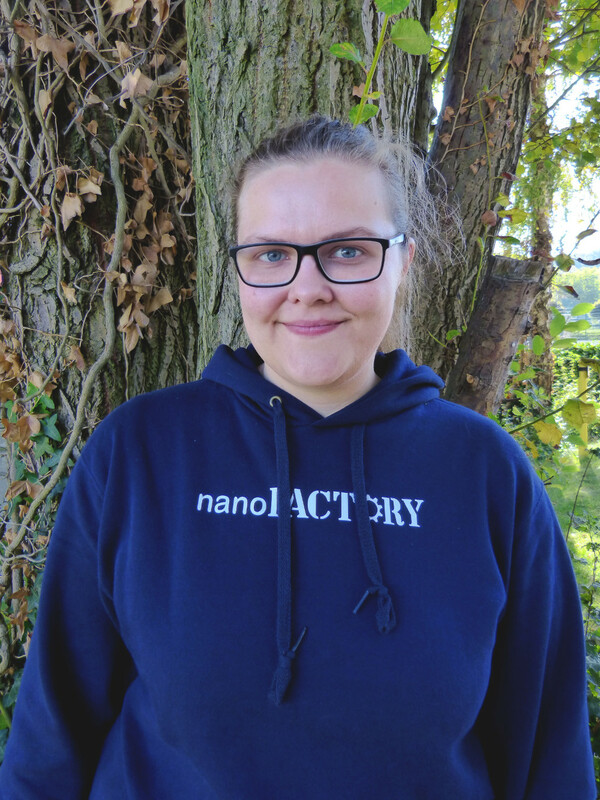 In her master thesis she is working on phage-assisted directed evolution of tRNA/aminoacyl synthetases. 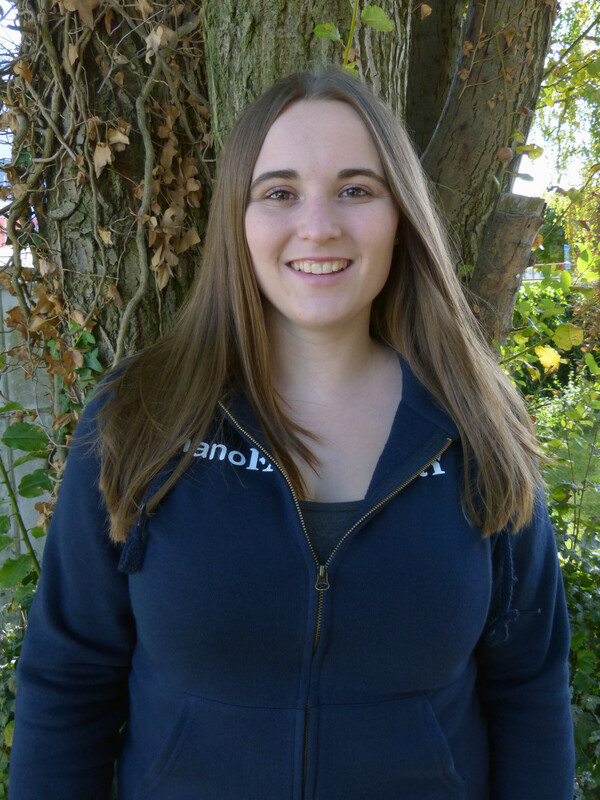 As a former iGEM participant she supports us in all fields iGEM is concerned with. 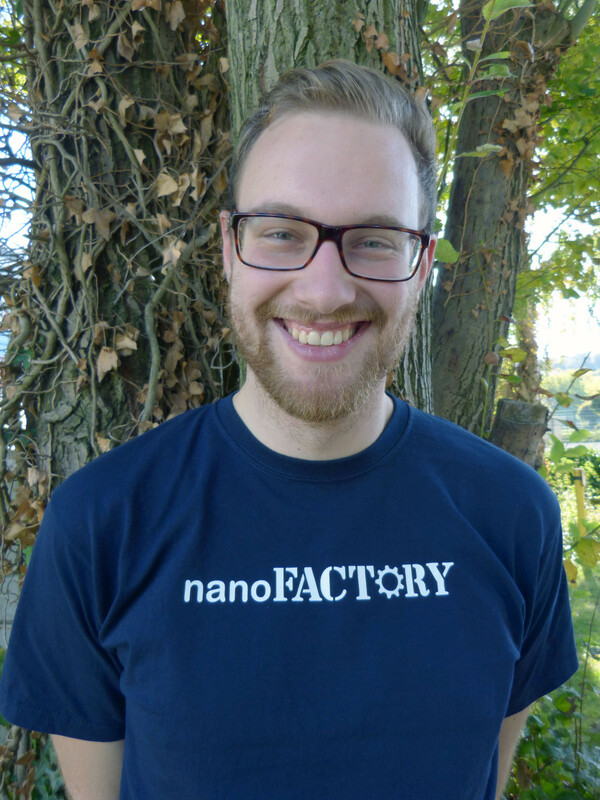 Christian Rueckert is a Senior Research Scientist at the CeBiTec and a Research Associate at MIT, working in the Technology Platform Genomics and the research group Microbial Genomics and Biotechnology at Bielefeld University. His main areas of research focus on genomics and transcriptomics of industrially important organisms like Corynebacterium glutamicum, Streptomyces sp., Rhodococcus sp., and Bacillus sp., to identify genes of interest for use in metabolic engineering and synthetic biology. Metabolic engineering and synthetic biology work largely focuses on C. glutamicum to produce vitamins and to streamline the genome for increased stability. Besides this main focus on applied science, he is involved in various projects in, among others, environmental & medical microbiology, bacterial taxonomy, biotechnology, and bioinformatics. With his expertise in synthetic biology, bioinformatics and Next Generation Sequencing, he advises us especially with regards to useful methods for our lab work. In 2017, he was awarded best veteran judgeAs an experienced iGEM team advisor he supports us in all fields iGEM is concerned with. 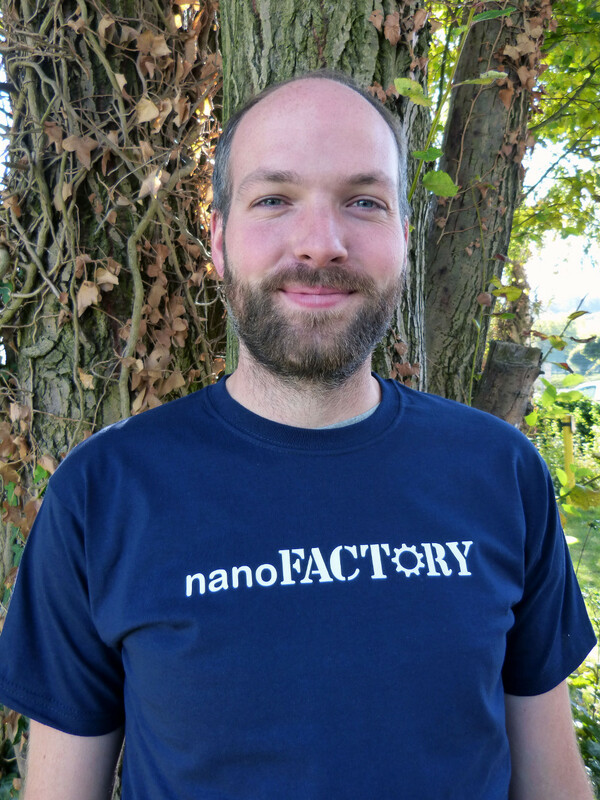 Joern Kalinowski is the head of the Technology Platform Genomics and the research group Microbial Genomics and Biotechnology. 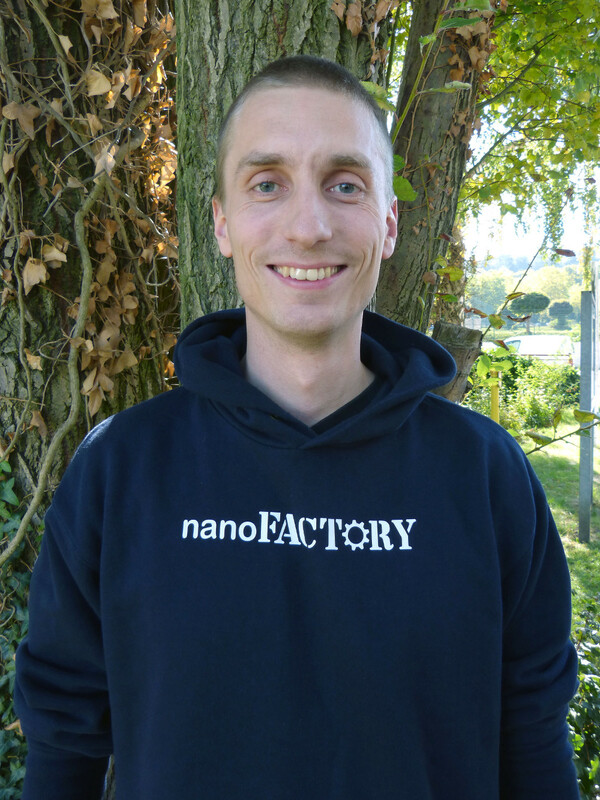 Joern Kalinowski's research interests are centered on the application of -omics approaches to study organisms of biotechnological as well as medical relevance. With a focus on genomics and transcriptomics approaches, these interests also include the genetic engineering of microbial production hosts like Corynebacterium glutamicum, Actinoplanes sp., and several Streptomyces strains. 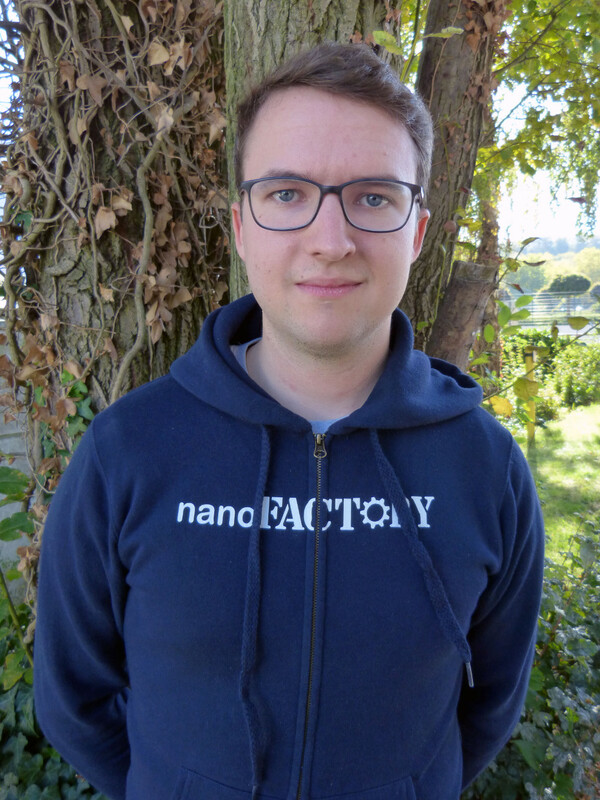 In additions to applying -omics methods to single organisms, he is also involved in the study of communities from all regions of the taxonomic tree as well as from different ecosystems. Here, there is a focus on freshwater and marine organisms and ecosystems, comprising sponges, corals, algae and their bacterial communities as well as viruses. With his comprehensive knowledge in the field of synthetic biology, he advises us especially with regards to safety and current research.